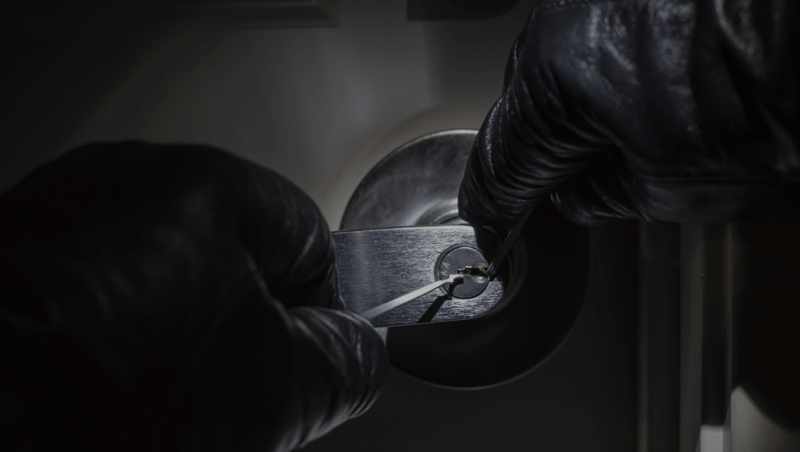 Of all the home burglaries committed annually, the Department of Justice reports that approximately one million occurred while the residents were home. Nearly 28% of those residents then became victims of a violent crime. A criminal invading your home, especially when your children are present, is a fear many Americans have. You have a Constitutional right to defend your home and family. There are many ways you can do this, but we’ll provide you with the best practices. What realistic training have you and your children received? 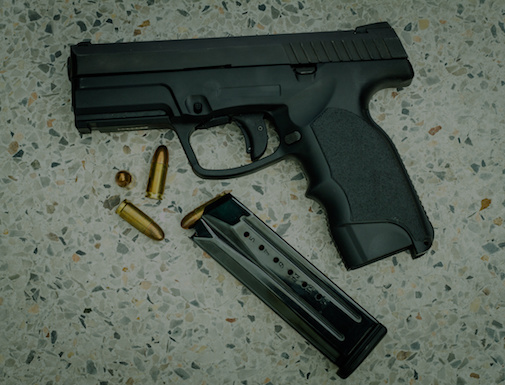 If there is a firearm in the home, what steps have you taken to ensure your family is safe if you have to use the firearm against a criminal? 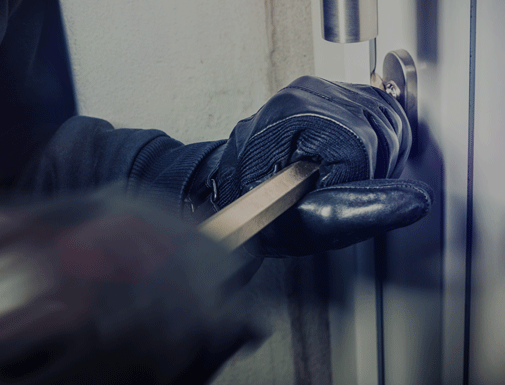 What plans and strategies do you have in place to respond to a break-in? Have you discussed options and responses with your children? We’re here to help answer all of these questions, and any others you may have. Our personalized training programs are suitable for all ages and experience levels, and will leave you and your family prepared for a variety of situations. 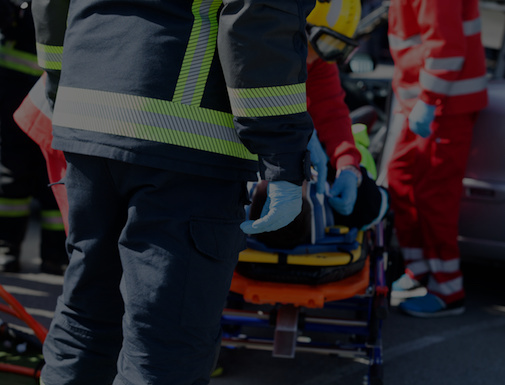 Our techniques are reality-based, simple to learn, and more importantly, easy to remember during a crisis.